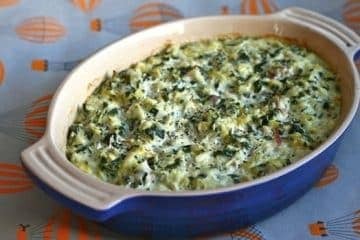 Combine spinach it with multiple kinds of cheese and this keto spinach dip recipe will be loved by everyone. 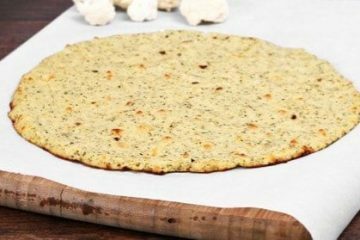 Cheese (and spinach) lovers rejoice! Fall is the perfect time for pumpkin everything. 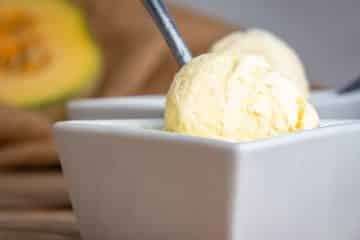 Grab a few simple ingredients and your ice cream maker, and enjoy a scoop of keto pumpkin pie ice cream! 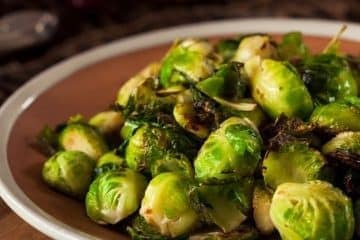 Keto garlic butter Brussel sprouts are incredibly tasty! Adding butter and garlic make them even taste even better! 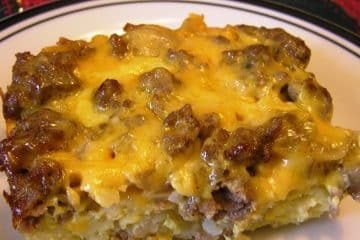 This dish is simple and easy to make! Take a regular cup of coffee and add a few extra ingredients. Now you have a creamy cup of keto chocolate breakfast coffee for your morning commute!